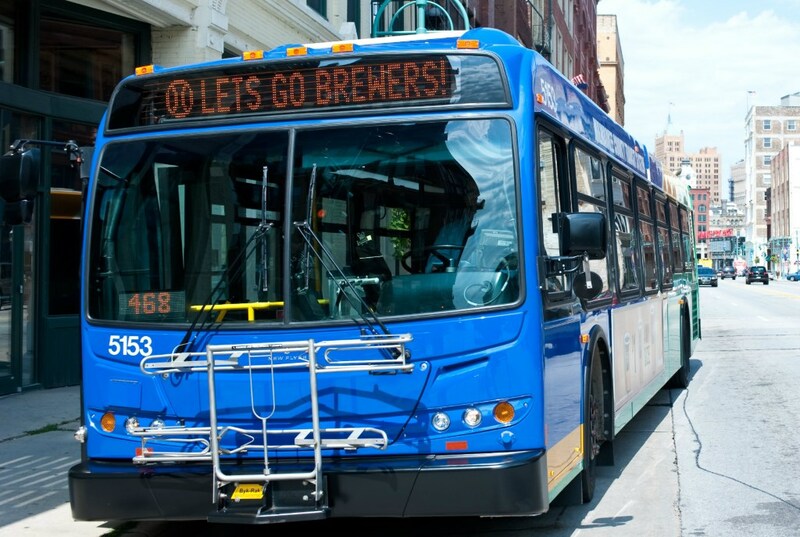 On Tuesday, July 16, 2013 McCartney fans can ride the bus to Miller Park to avoid traffic and parking hassles. On Tuesday, July 16, 2013 McCartney fans can ride the bus to Miller Park to avoid traffic and parking hassles. 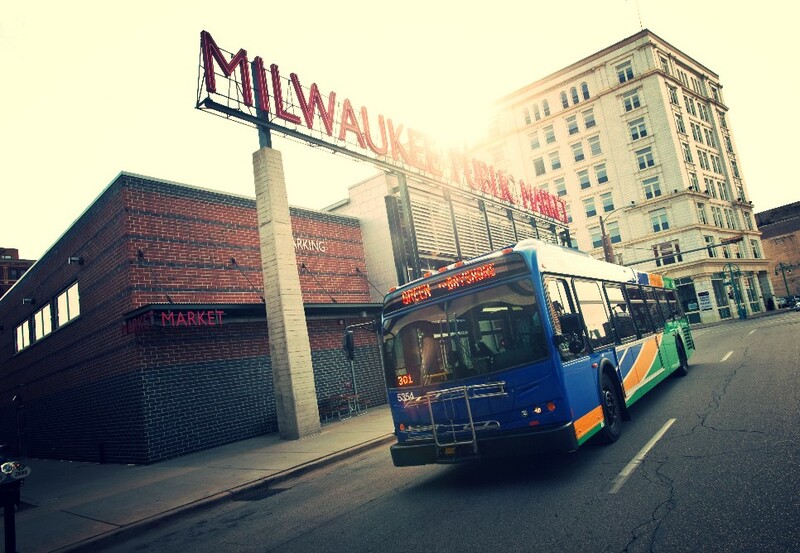 Route 90 (Miller Park) runs along Wisconsin Avenue and drops off riders at the MCTS transit area at Miller Park. Rt. 90 buses will operate every 10-15 minutes beginning at 6:00 pm, two hours before show time. Return trip bus service operates for a half-hour after the end of the show. Rt. 90 bus stops are located at the Downtown Transit Center and along Wisconsin Avenue from Jackson Street to 38th Street (see map). Buses drop passengers off at the MCTS transit area on Yount Drive on the north side of Miller Park. On the return trip, buses leave the ball park from the MCTS transit area and serve all eastbound bus stops. Concert goers can also ride Rt. 10 (Humboldt-Wisconsin), Rt. 23 (Fond du Lac-National) or the MetroEXpress BlueLine (Fond du Lac-National) that stop within walking distance of Miller Park. Fares for Routes 10, 23, 90 and BlueLine are $2.25 for adults and $1.10 for children (6 -11) seniors (65 and over) and individuals with disabilities. Children under 6 ride free with an adult. For more information call the 24-hour automated bus information line at 414-344-6711 or visit RideMCTS.com.